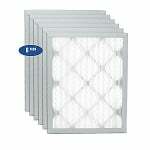 Change the way you breathe inside your home or office with the long lasting GeneralAire 6FM2025 replacement air filter. This filter is unique in that it is designed to last for 6 months. That is twice as long as many other filters. 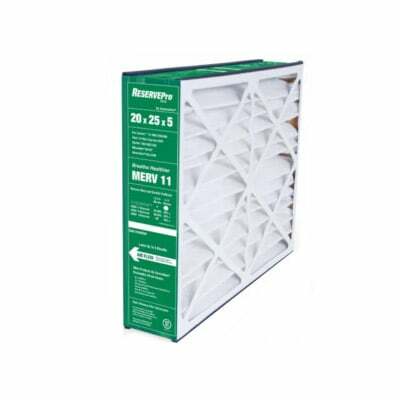 If you are having trouble with excess dust, troublesome pet dander, or allergy causing pollen then you will benefit from the deep pleated design and electrostatically charge filtration media that resists moisture and mold. 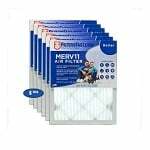 As a filter buyer who wants greater dirt holding capacity or is looking to fuss less with your HVAC system then the GeneralAire 6FM2025 provides incredible value and hassle-free maintenance for improved air quality.